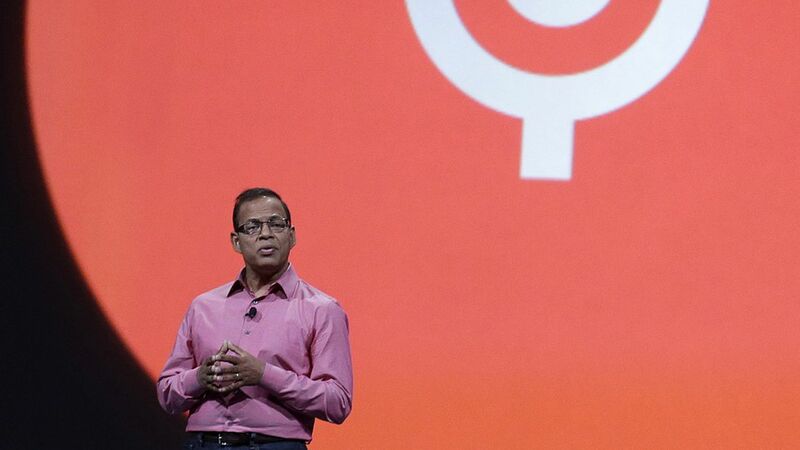 Uber on Monday parted ways with Amit Singhal, who had joined the ride-hailing company just weeks earlier as senior vice president of engineering. The reason: He had been accused of sexual harassment at his prior employer, Google. Singhal allegedly did not tell Uber the real reason he left Google in early 2016, and the company claims it didn't know until being approached by tech site Recode. So assuming this is true, that leaves us with Google—what is the search giant's role here? Not a good look: Turns out, the answer is not much. Although Google's parent company, Alphabet, reportedly was prepared to fire Singhal after concluding that the harassment claims were "credible," it ultimately let him resign. Moreover, it gave him a dignified departure by letting him post a farewell letter that painted the picture of a well-respected executive retiring after 15 long years of service. Standard procedure: Keeping such situations under wraps is not only common practice for employers, but also in Alphabet's best legal interest. "It's really up to the employee to disclose," Mike Delikat, who chairs the employment law practice at Orrick, told Axios. Companies usually prefer to simply confirm a former employee's time at the company when called for a job reference, and non-disclosure agreements are typically part of separation agreements, he said. The biggest rationale is to avoid defamation lawsuits. For example, if Google had disclosed that Singhal was accused of harassment and that had cost him the Uber job, Singhal possibly could have sued for defamation (he maintains the claims are untrue). Google would then have to have proved that the accusations were true and it was making factual statements—a big headache most companies want to avoid. Where does that leave us? Unfortunately, prospective employers often don't have formal means of learning why job candidates really left their former company—even if they were accused of sexual harassment or other misdeeds. Particularly if the job candidate lies or shades the truth, as Uber accuses Singhal of doing. And even more unfortunate is that this creates a system that very likely puts employees, especially women, at risk. And if you think Alphabet could be held liable for not warning Uber of the situation, think again—it's under no obligation to disclose civil matters regardless of potential repercussions, according to Delikat.